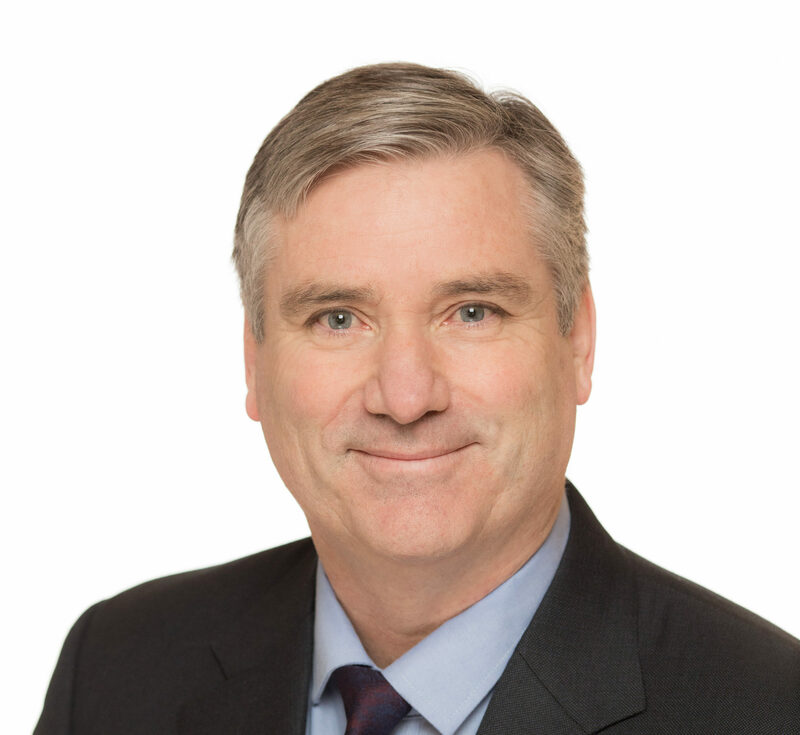 Gerard worked in a variety of positions in forestry including research, inventory, sales and marketing, harvesting and overseas consulting, as well as leading change management for the Coillte Group. He served as Managing Director of Coillte Forest for 9 years and has now taken up the interim role of Managing Director of Land Solutions. Gerard has a B.Ag.Sci. (Forestry) and an MBA from University College Dublin as well as a Grad Dip. in Science from the Australian National University. 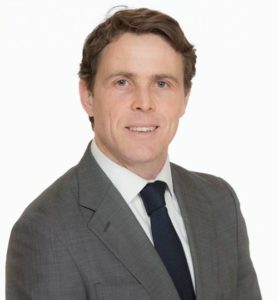 Peter was appointed as Director of Asset Development within Coillte Land Solutions in 2016, having first joined the Coillte Group in 2015 as its Director of Corporate Finance. The Asset Development role includes responsibility for bringing the Coillte wind development portfolio through into its operating stage. 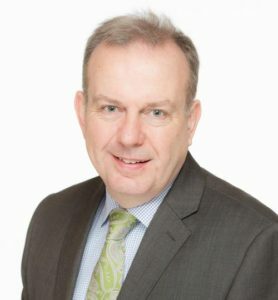 Peter has a law degree from UCD, a chartered tax (AITI) qualification and holds an MBA from INSEAD. Richard Lowe joined Coillte in 1996 and has had various roles including Forest Research, Nurseries, Forest Management and Market Development. Prior to joining Coillte’s Land Solution’s Team, Richard was Director of Sales and Marketing in Coillte Forest dealing with sawmill, panel mill and other log customers. Richard joined Land Solutions in July 2016 as Commercial Director with responsibility for all land transactions and asset management. The Commercial Team provide opportunities for customers/clients to realise their needs in relation to land requirements. Richard holds a Masters Degree in Forestry from University College Dublin and an MBA from Smurfit Business School, UCD.